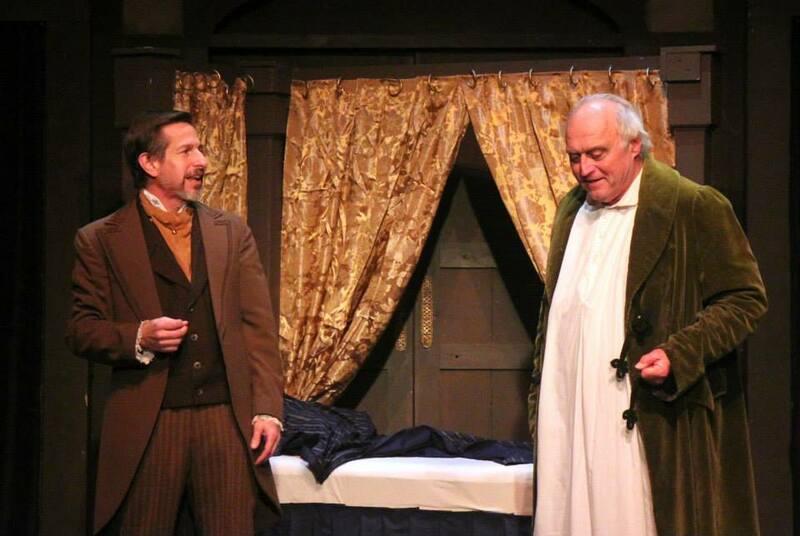 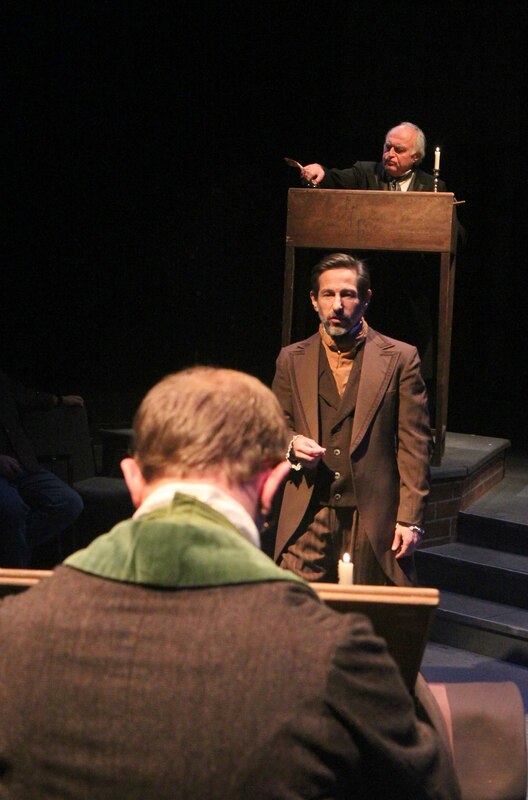 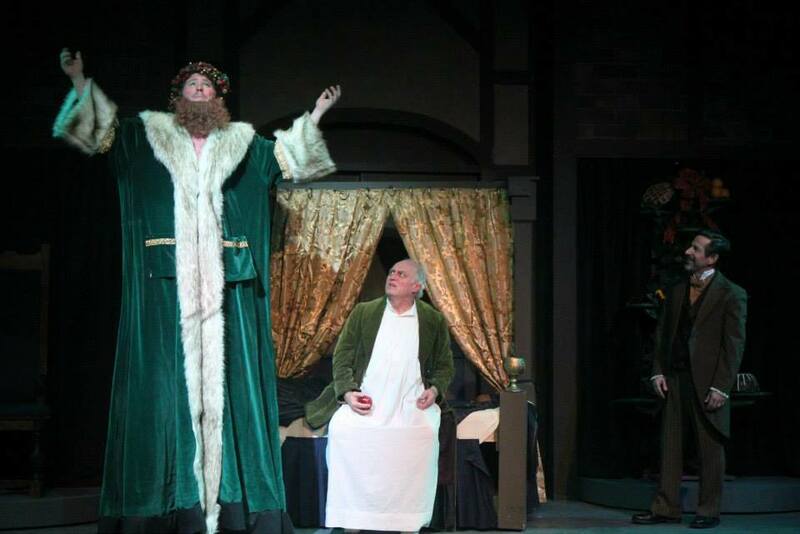 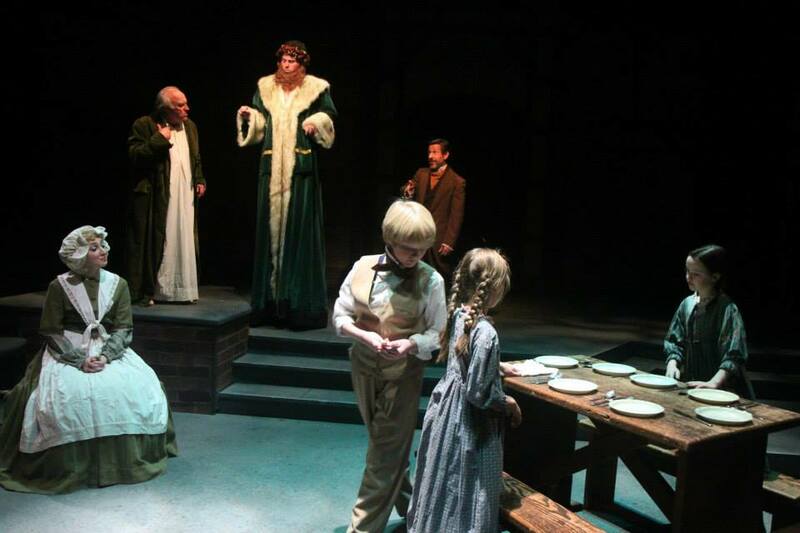 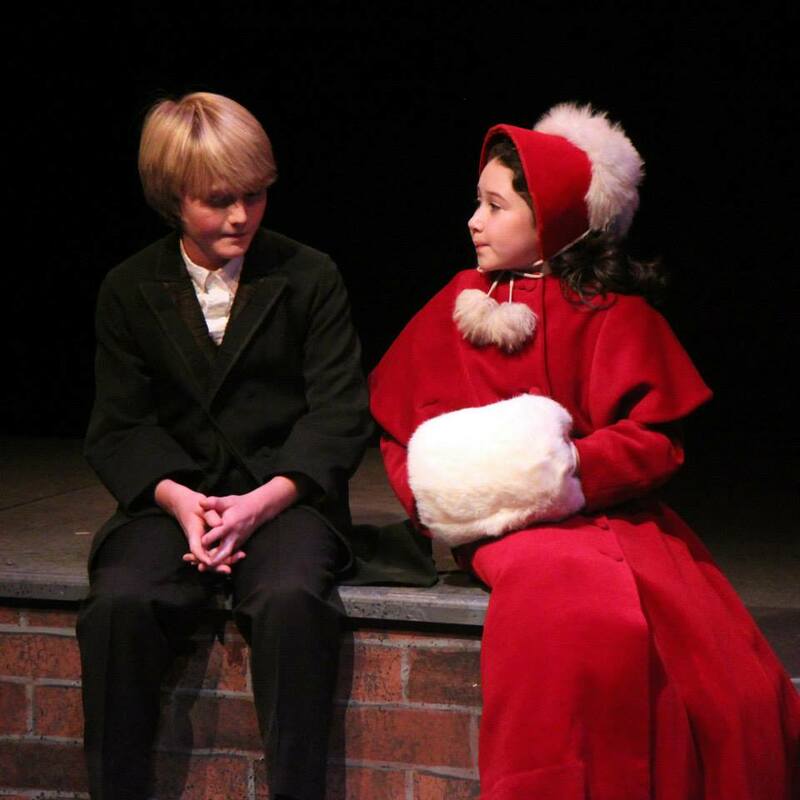 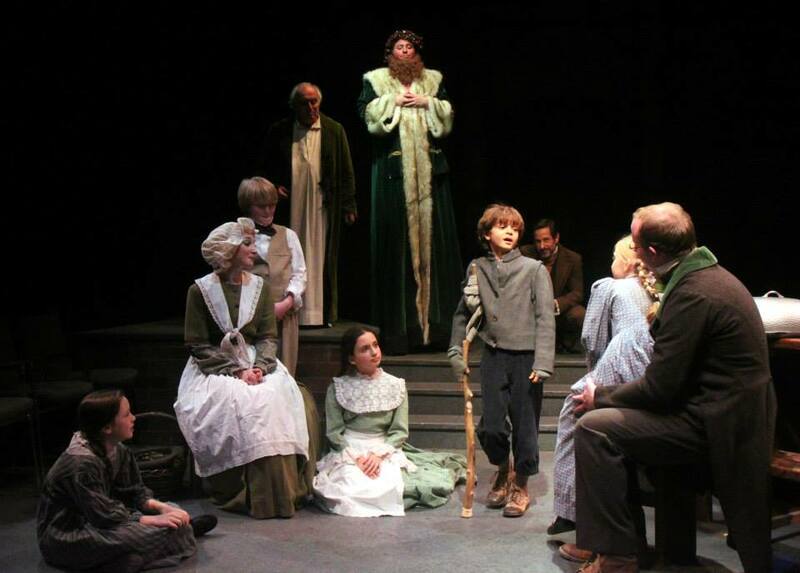 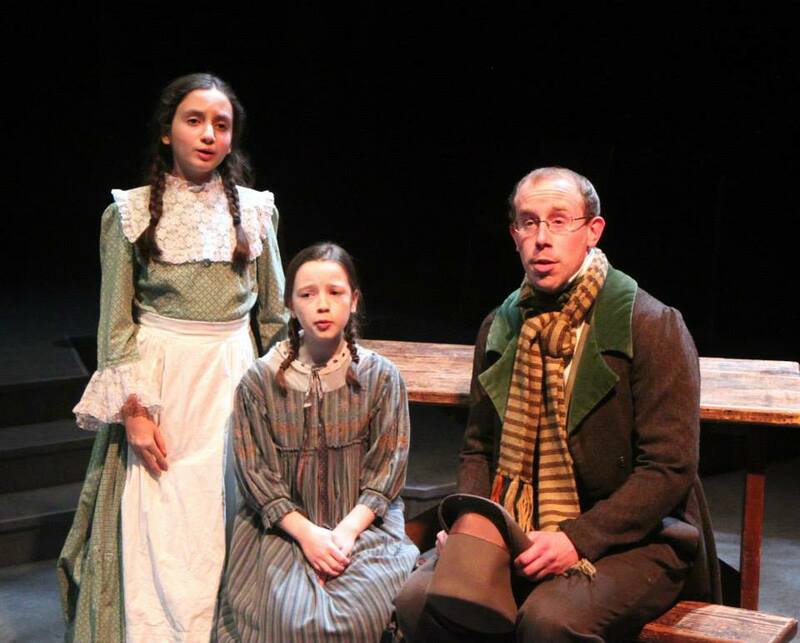 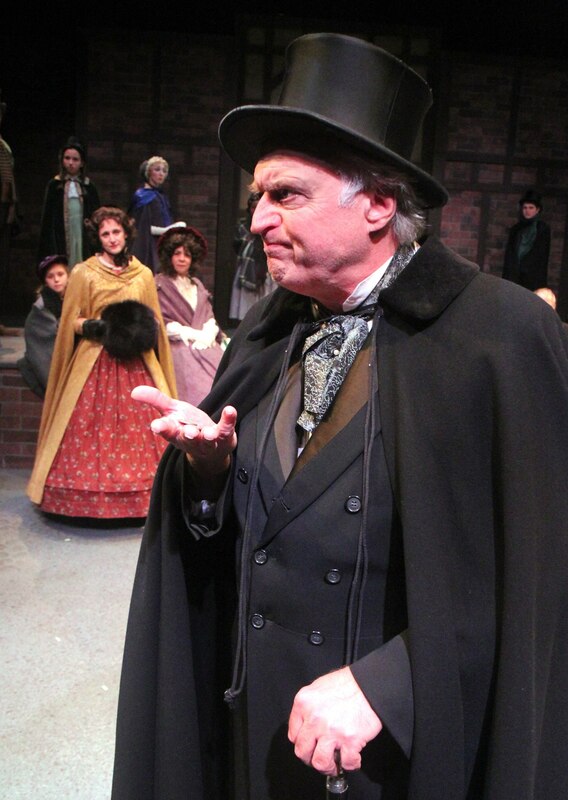 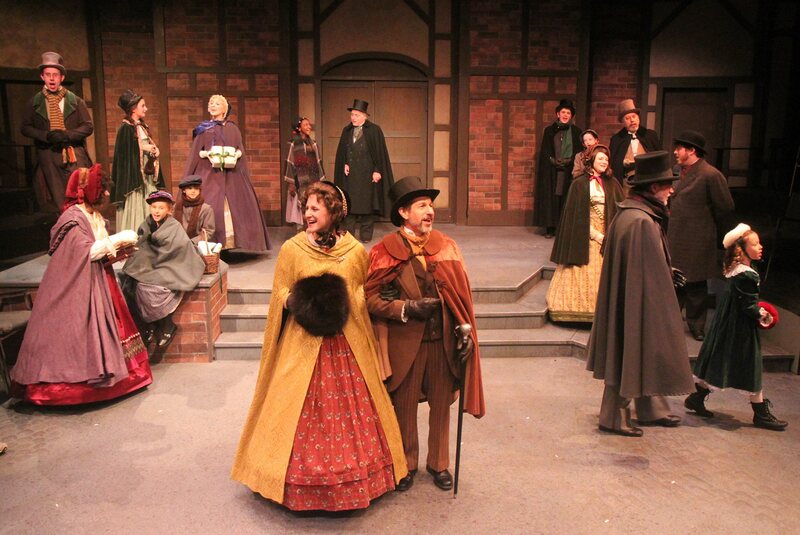 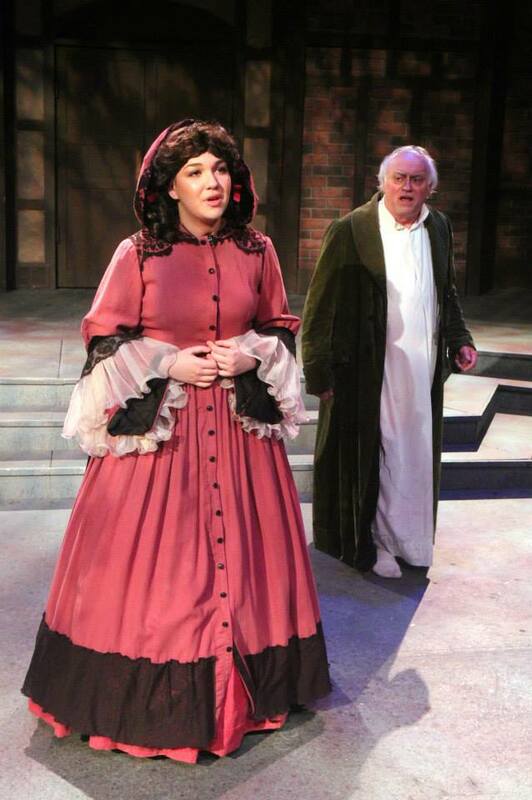 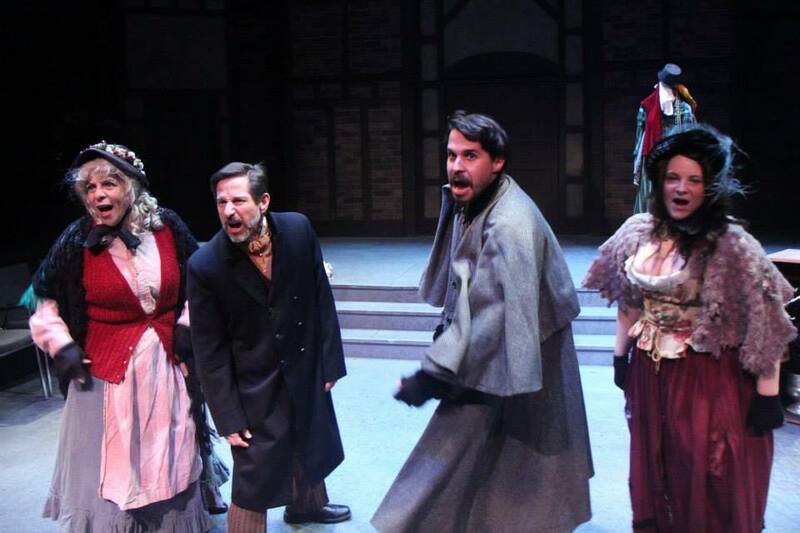 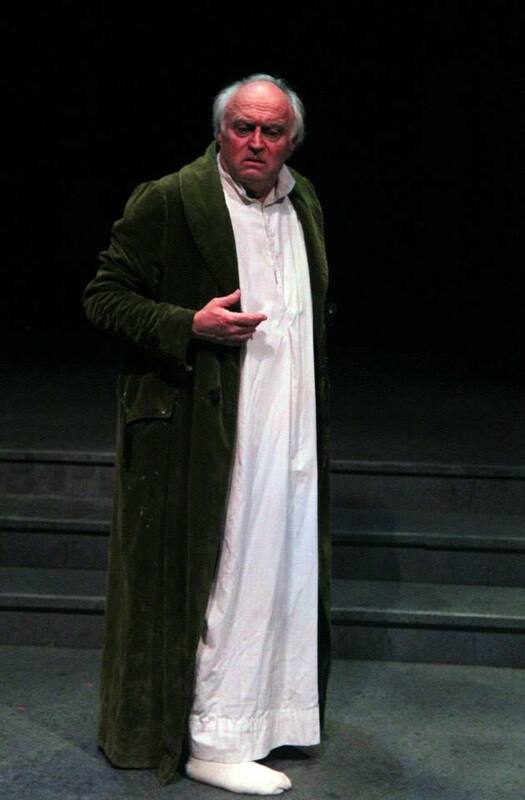 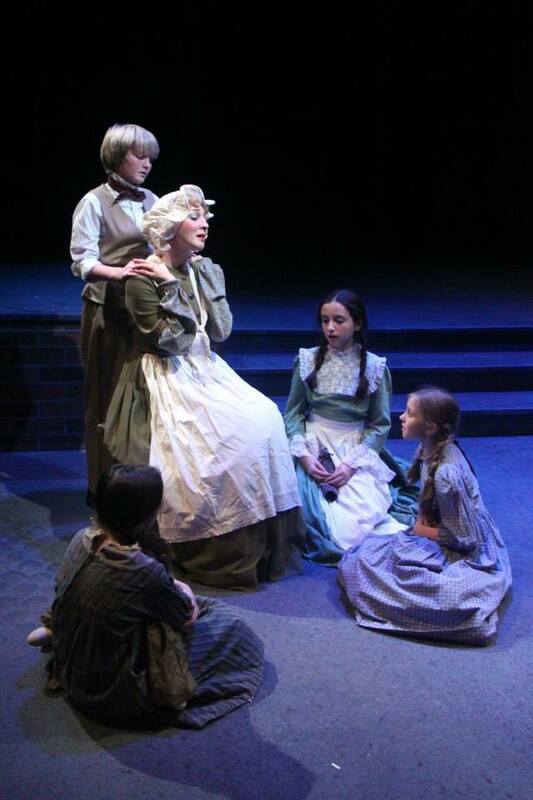 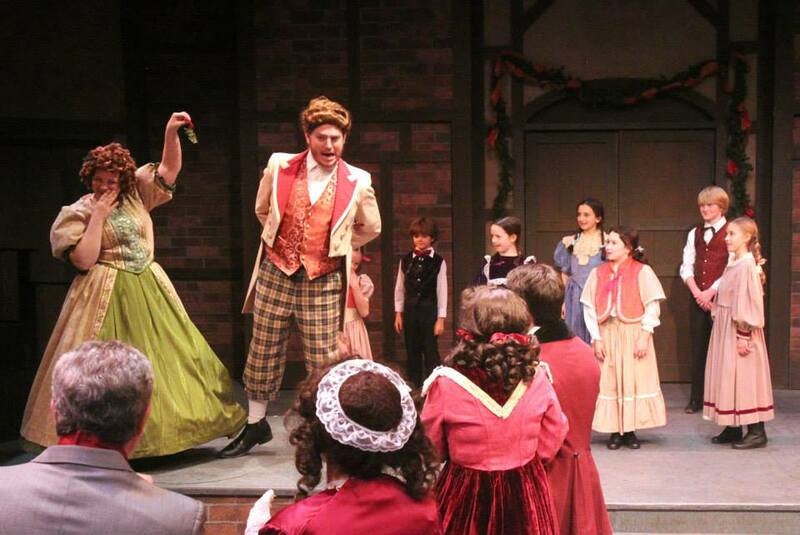 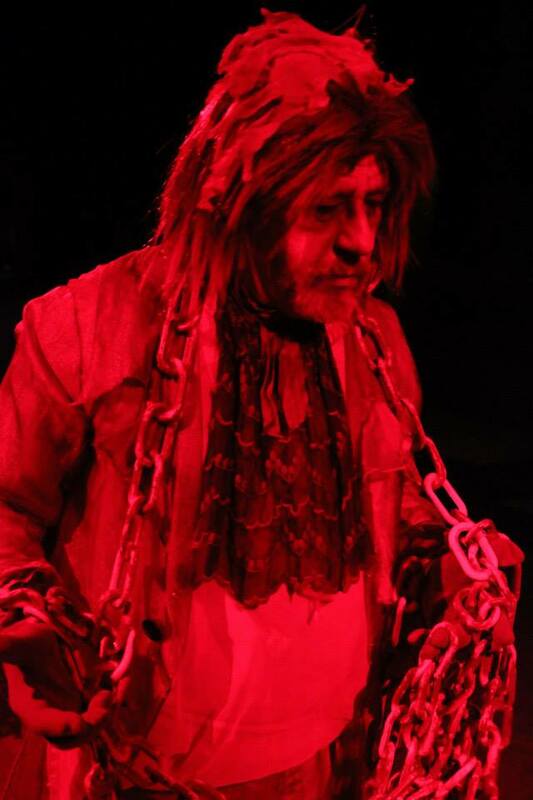 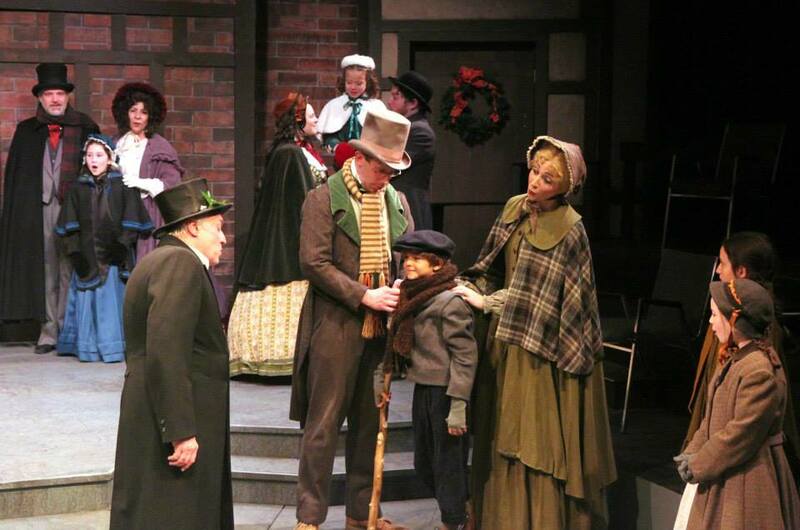 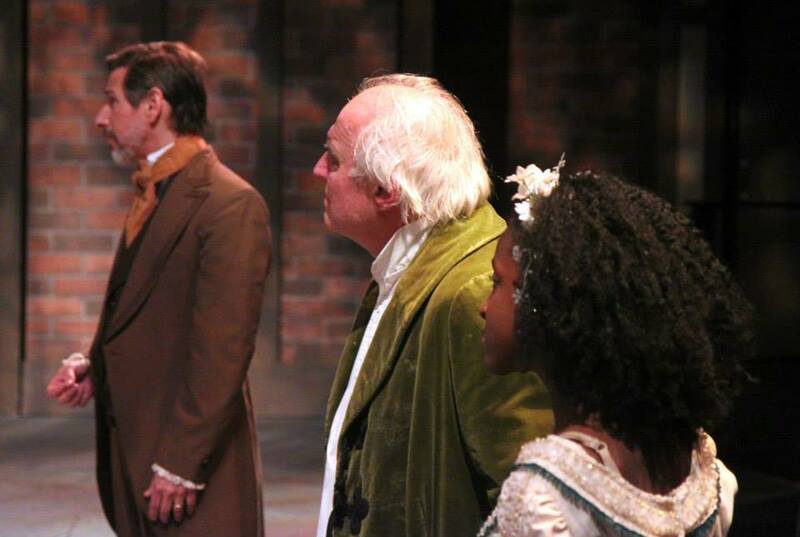 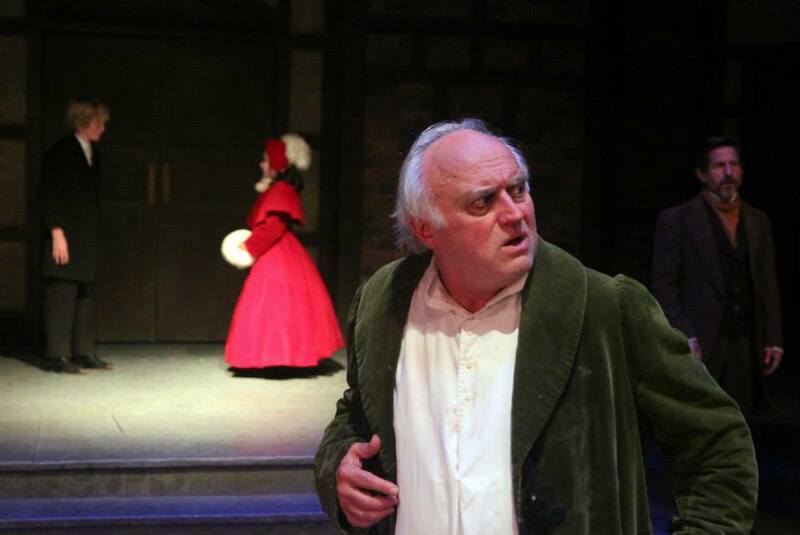 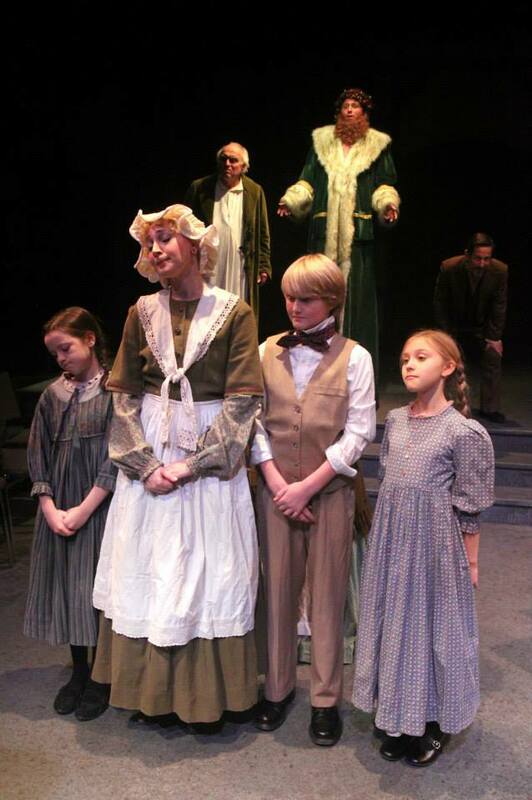 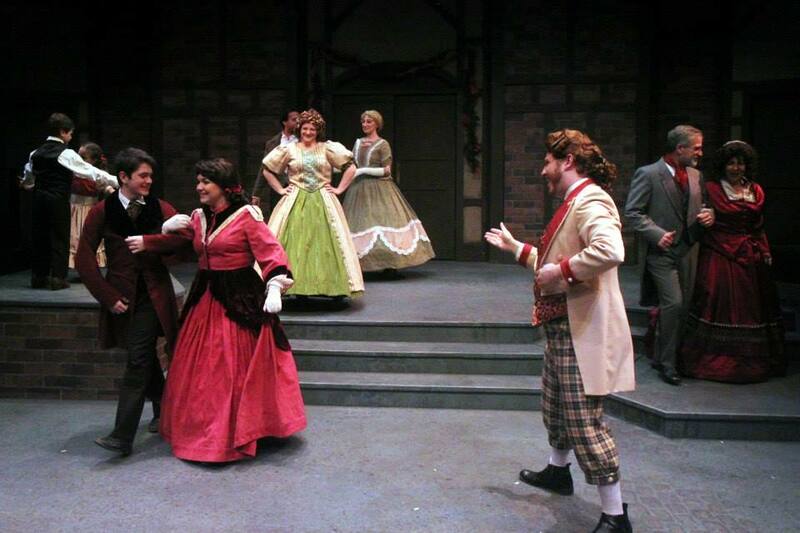 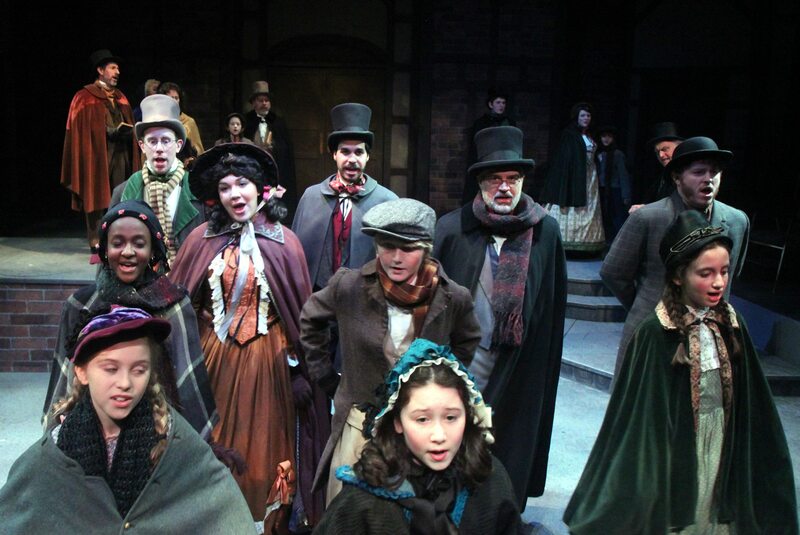 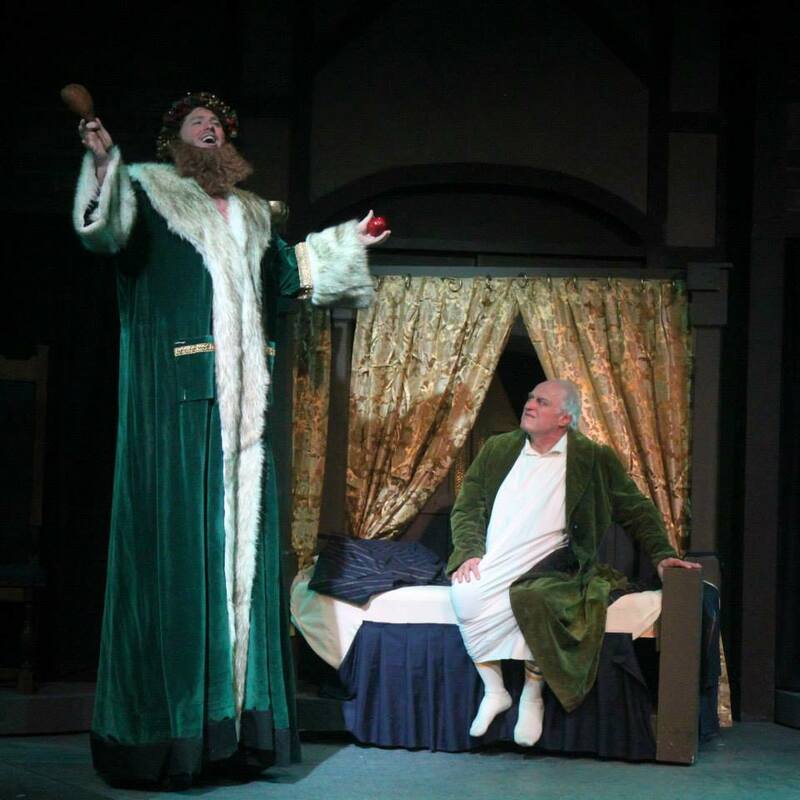 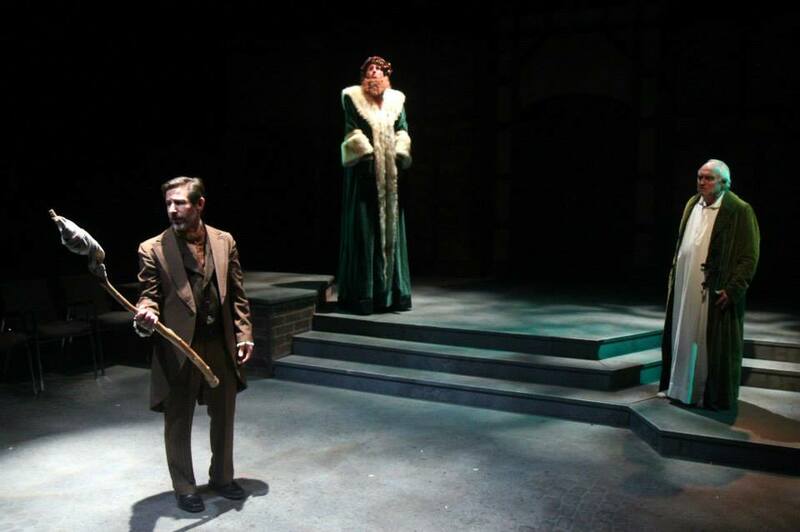 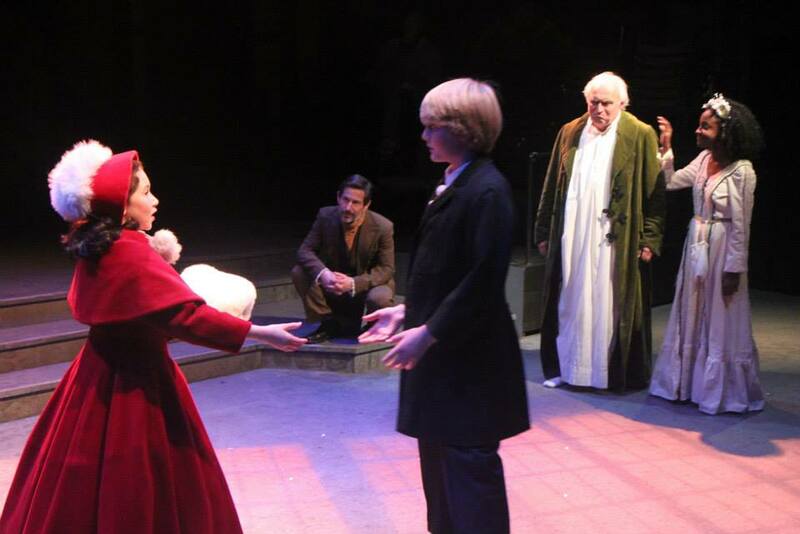 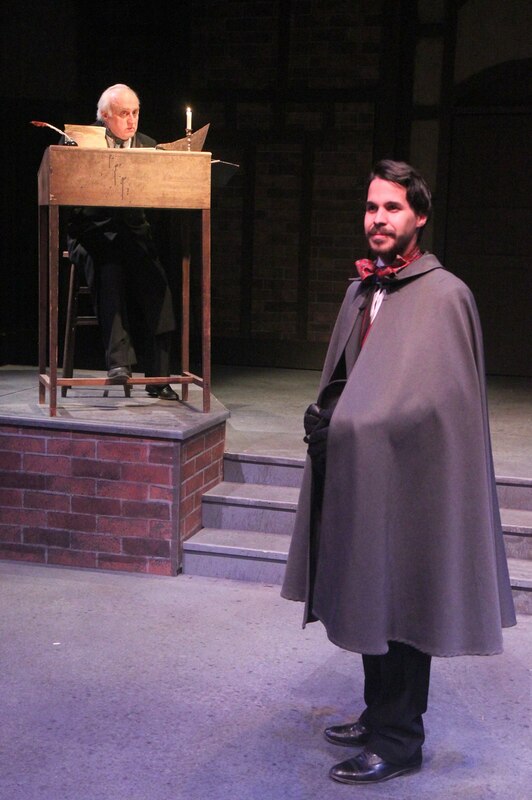 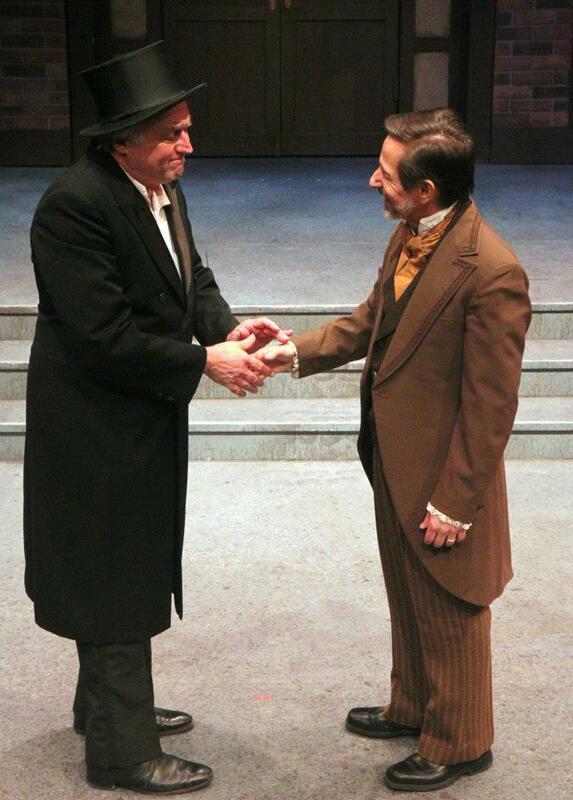 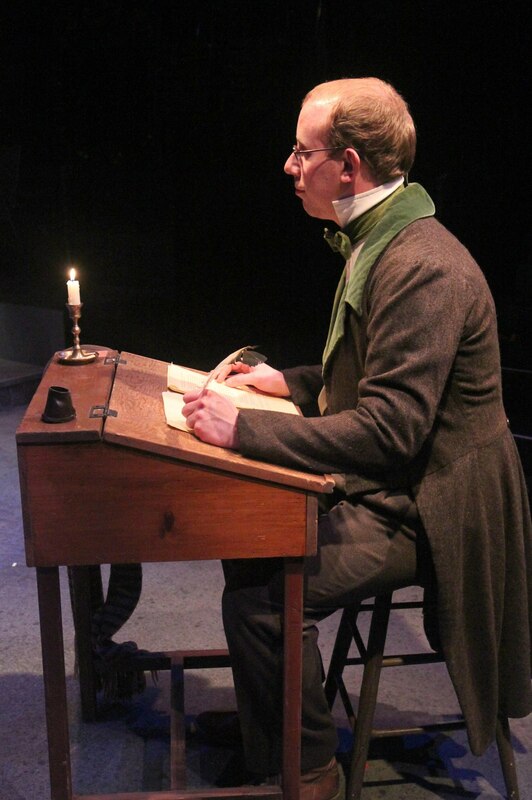 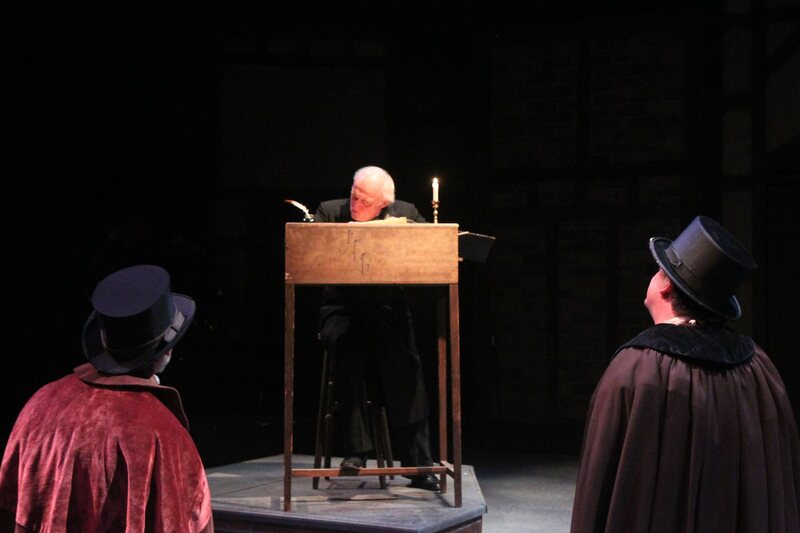 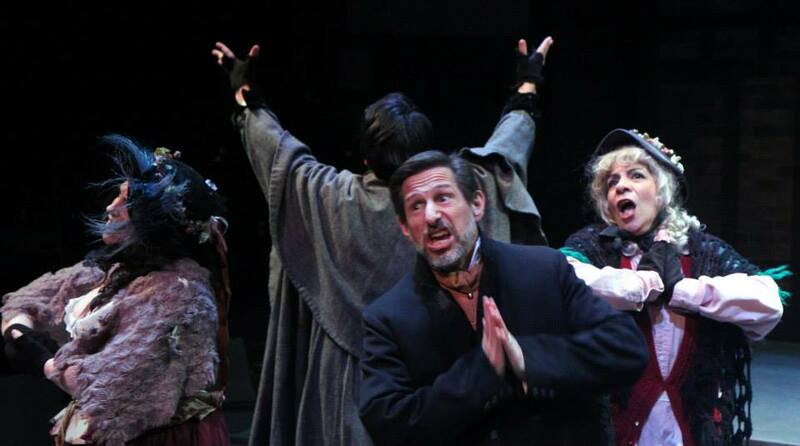 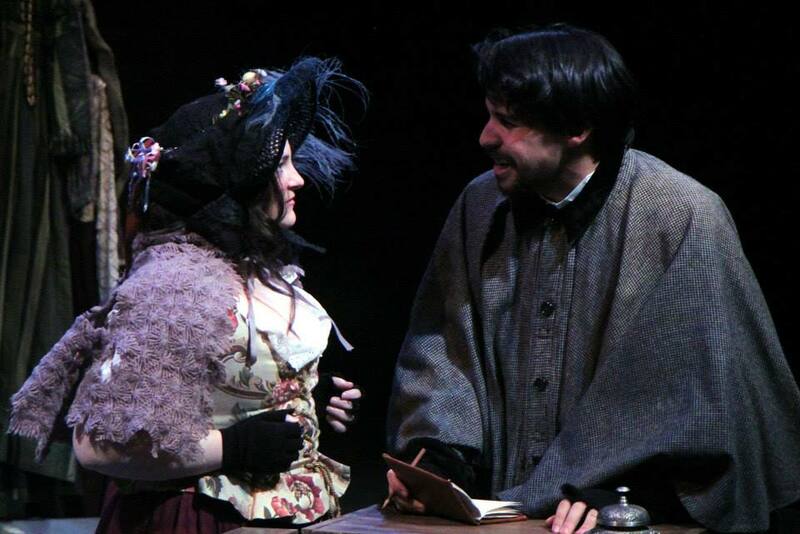 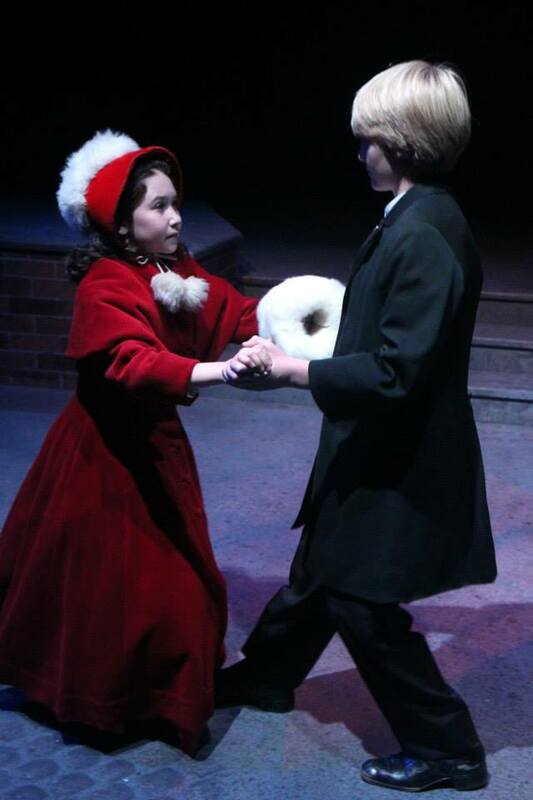 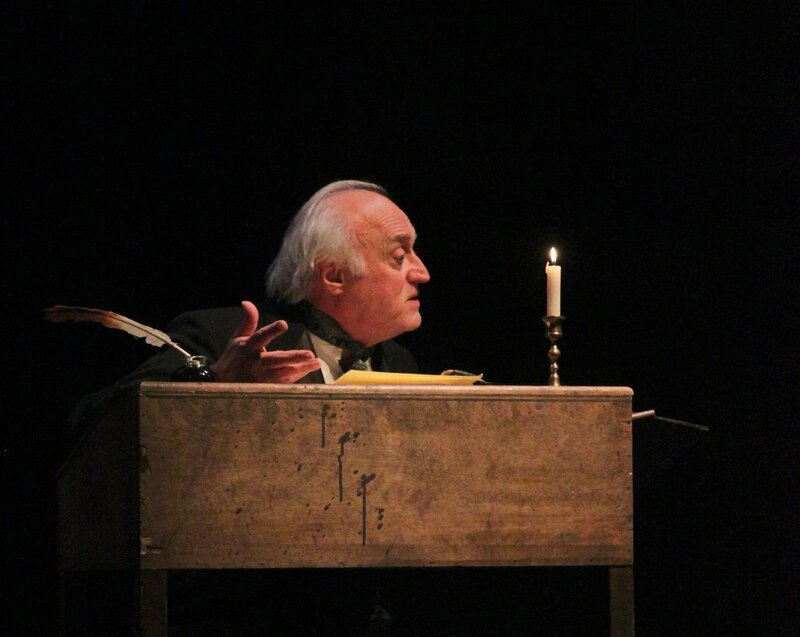 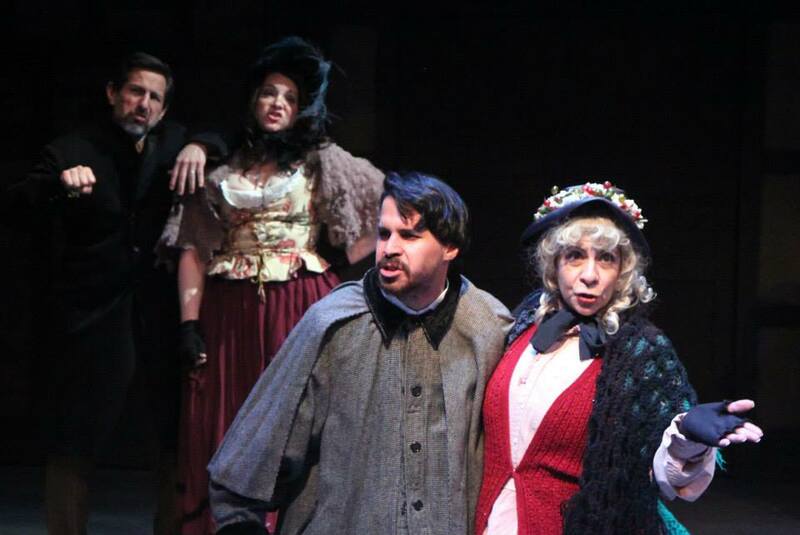 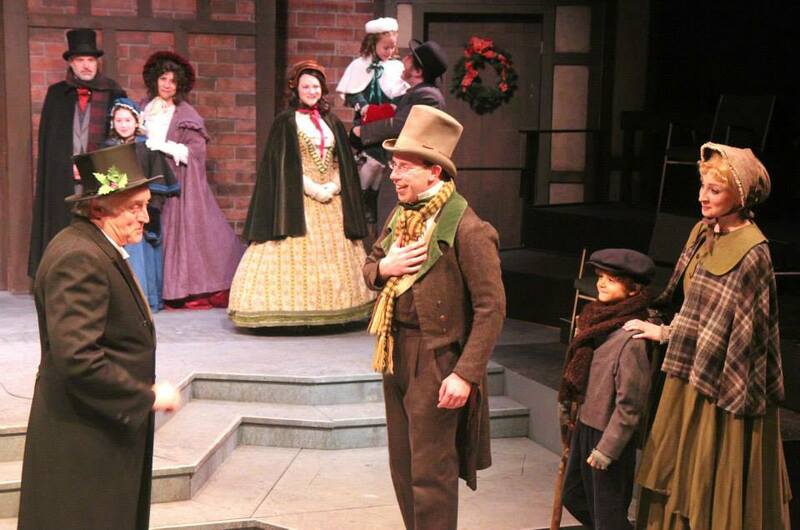 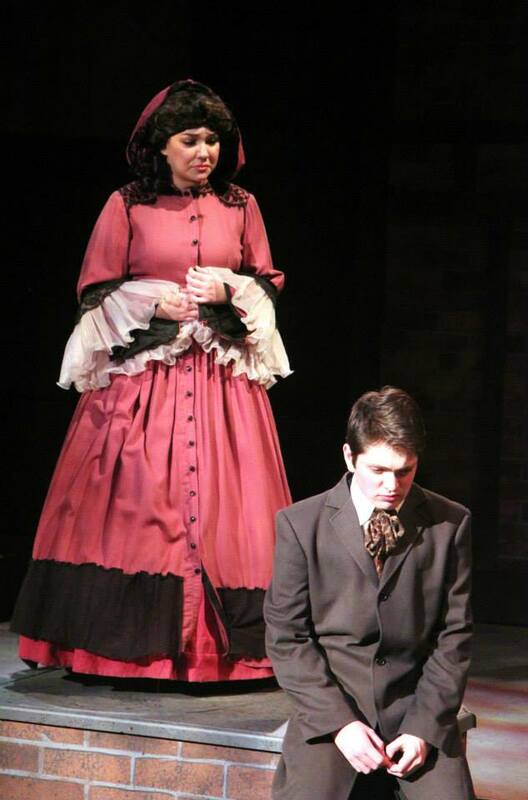 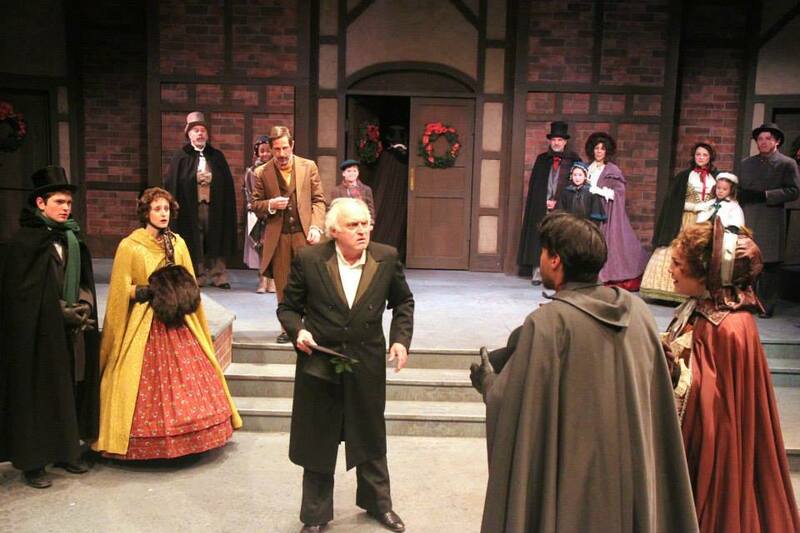 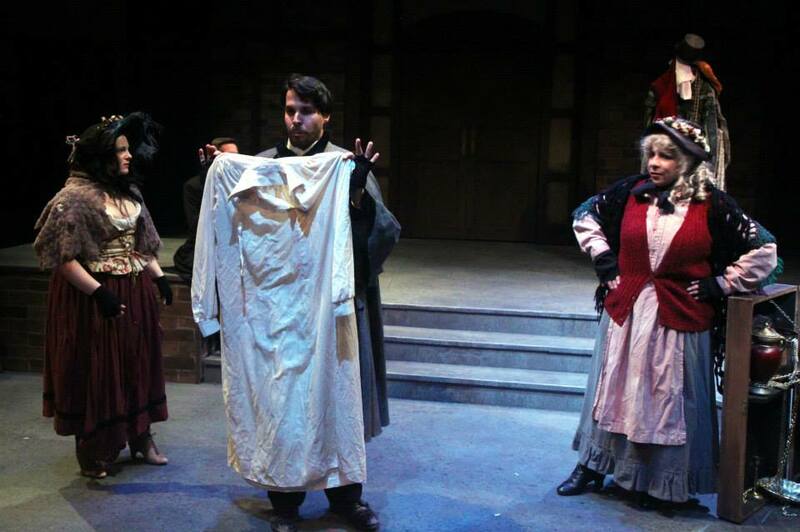 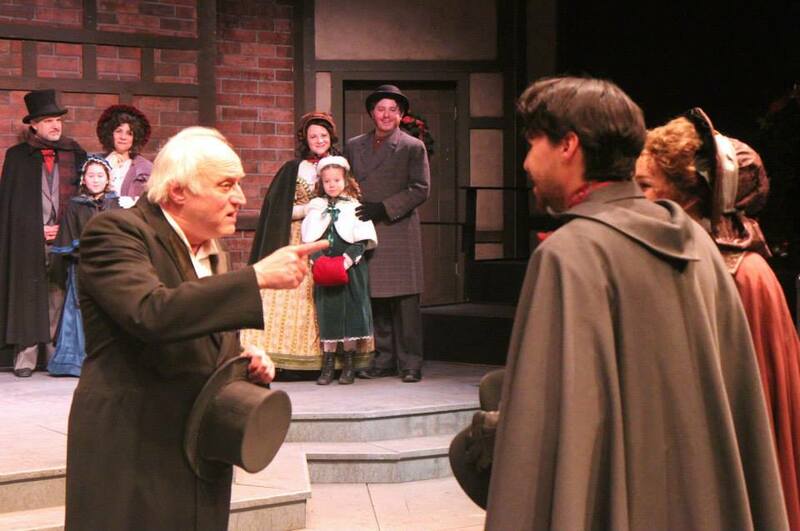 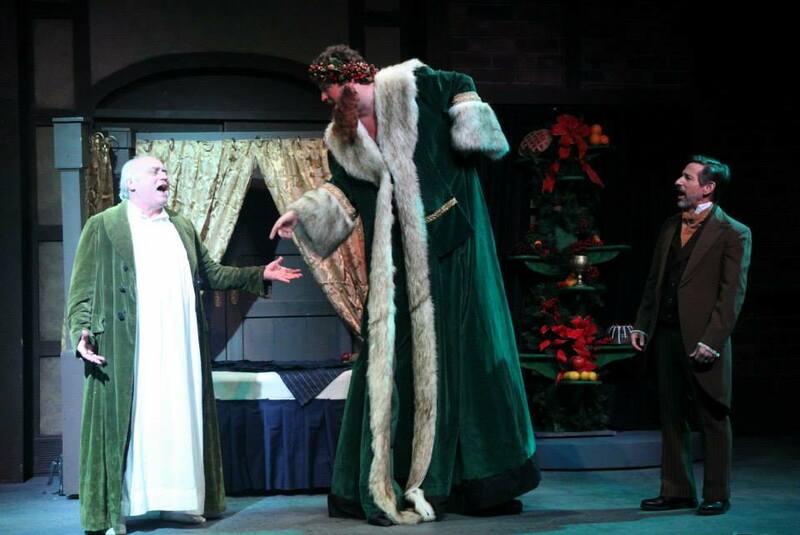 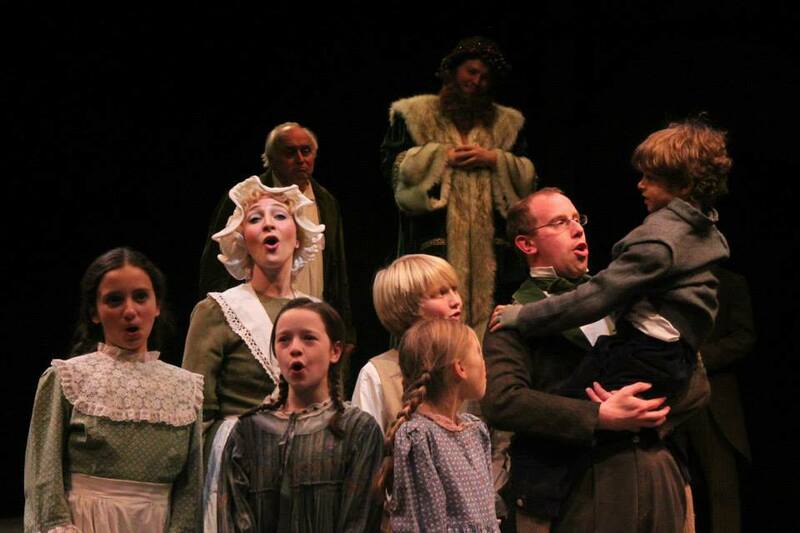 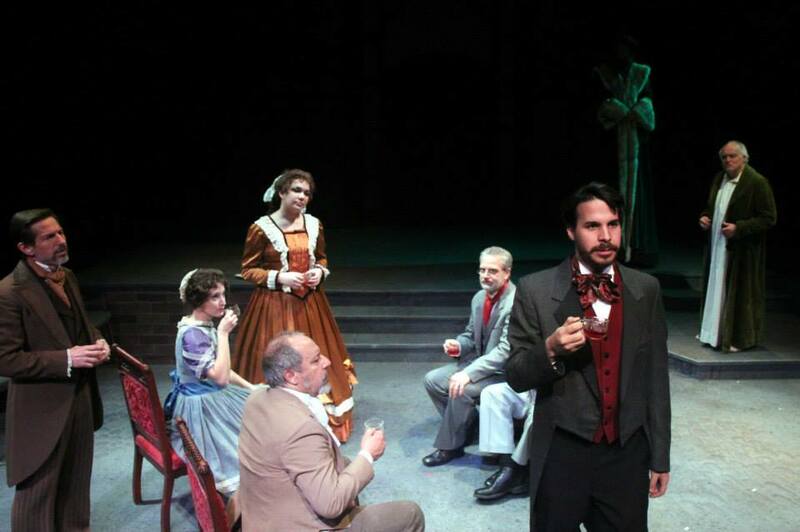 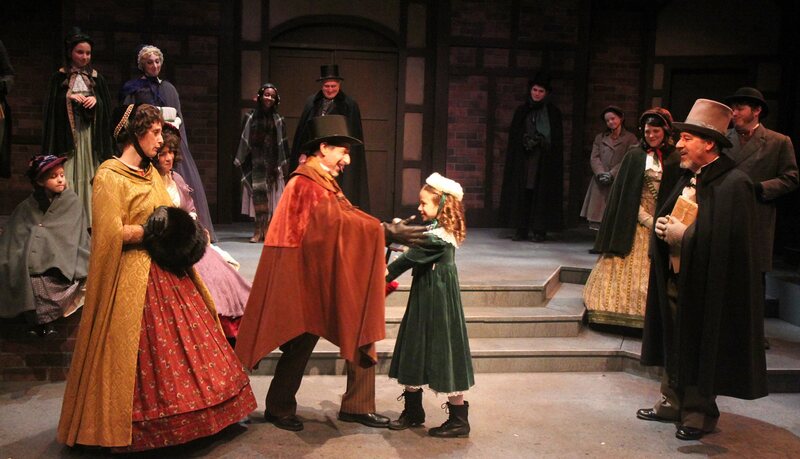 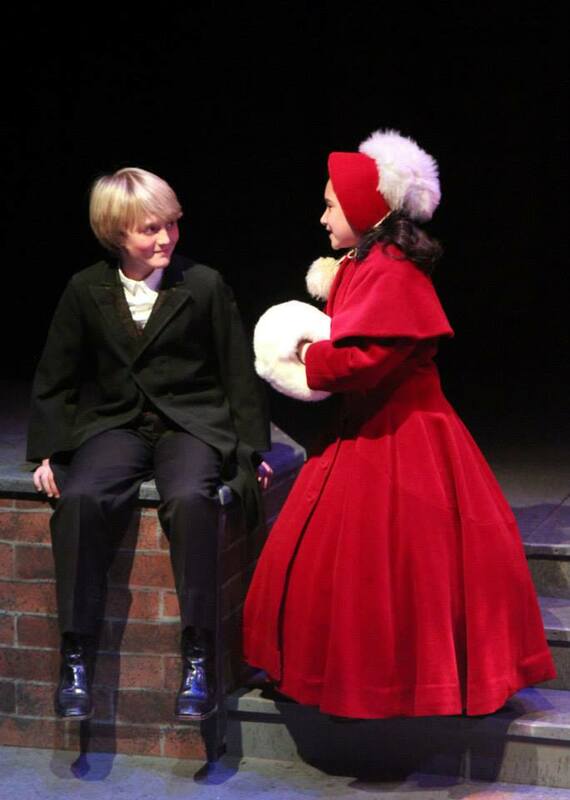 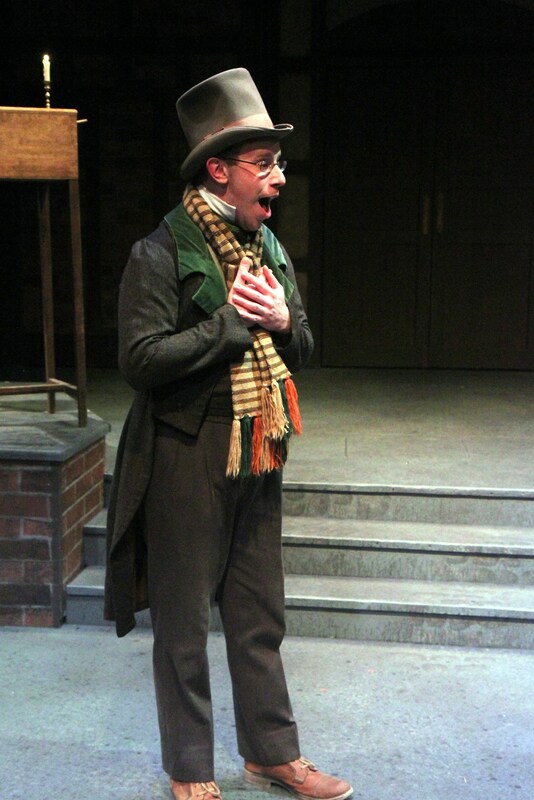 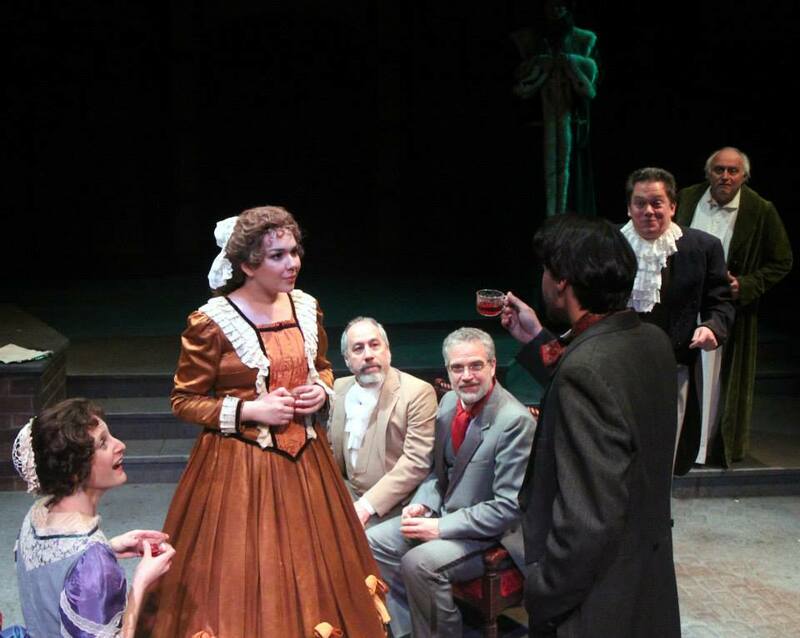 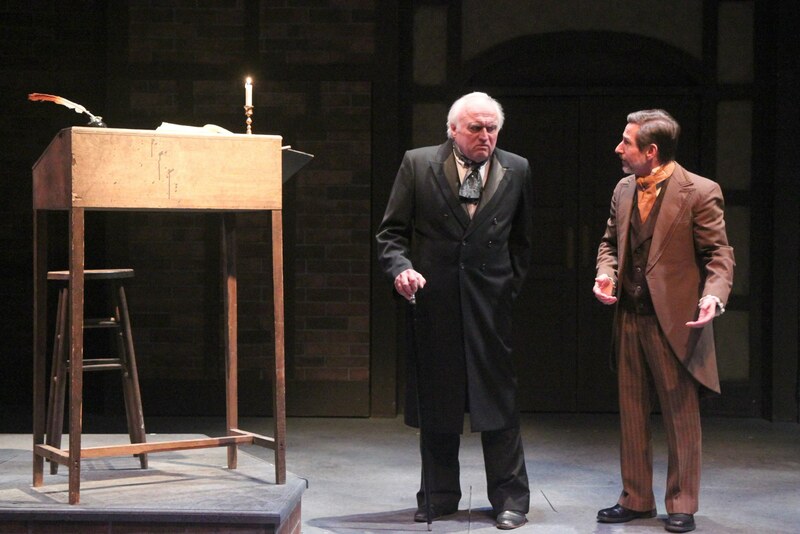 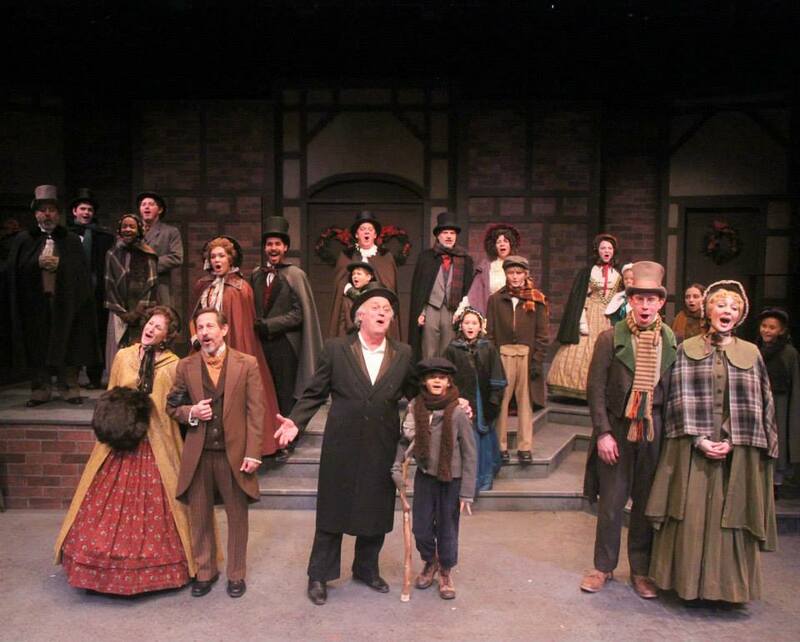 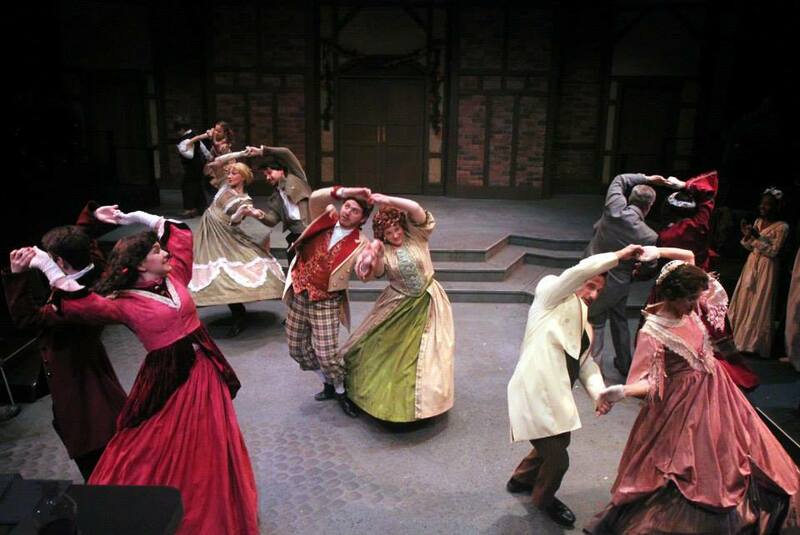 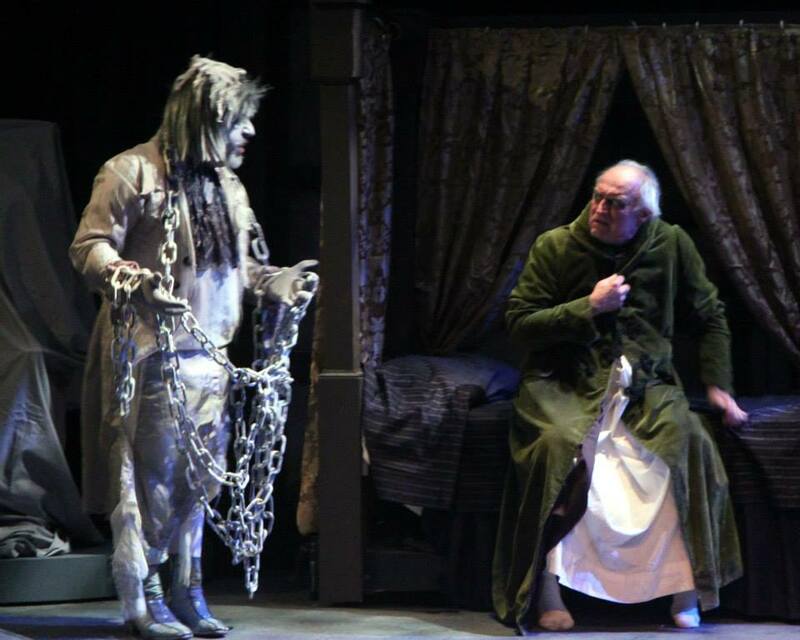 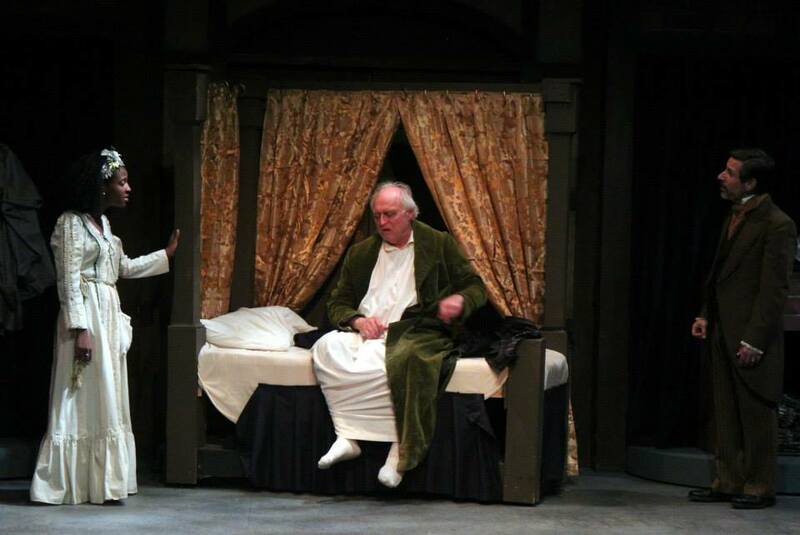 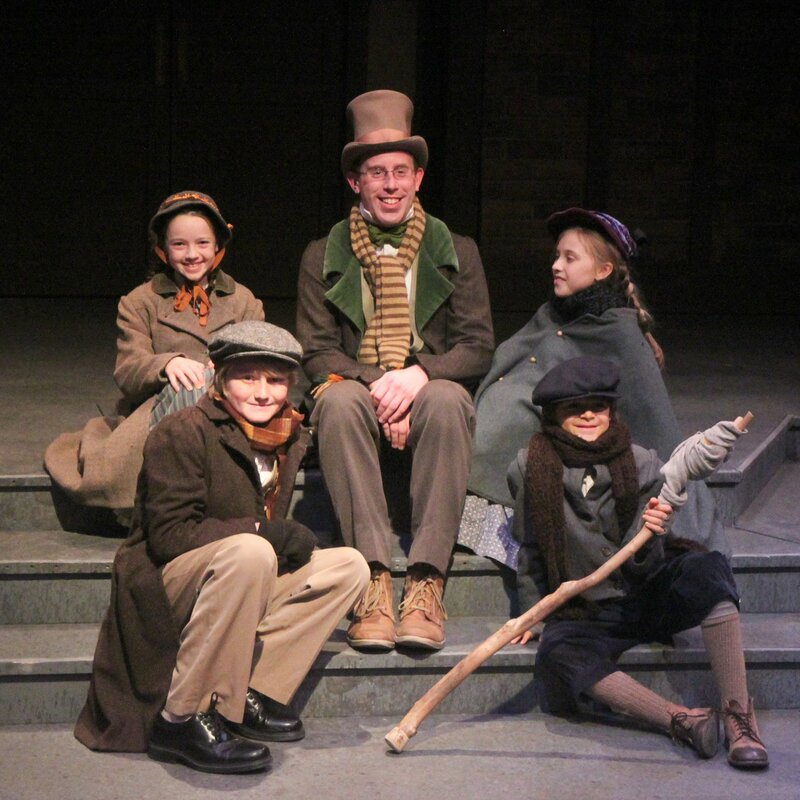 In this version, produced exclusively at the Chatham Playhouse since 1988, Dickens serves not only as narrator, but also as a character that befriends Scrooge and walks beside him during his life-changing journey through memories and premonitions. 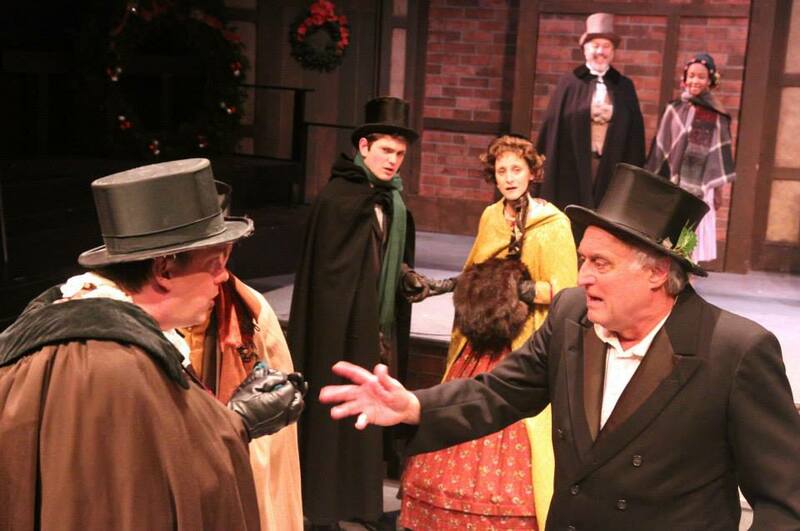 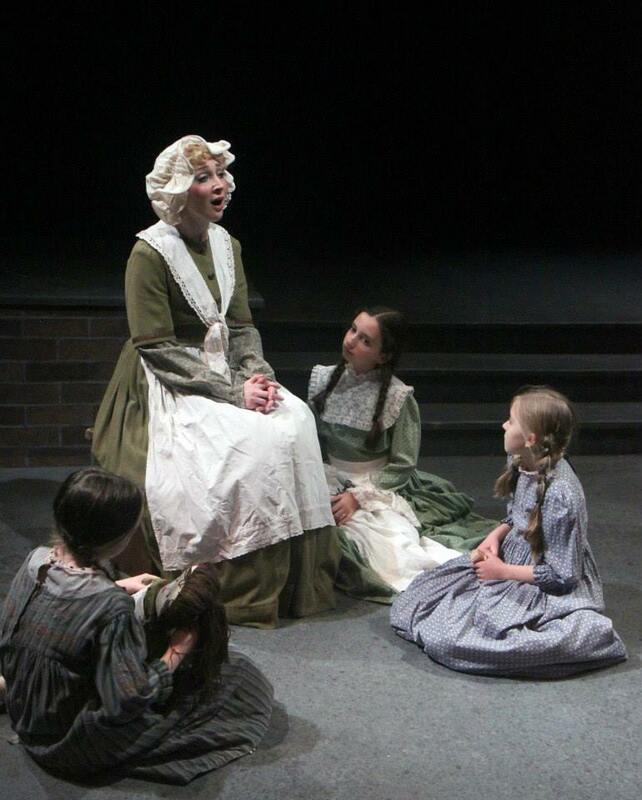 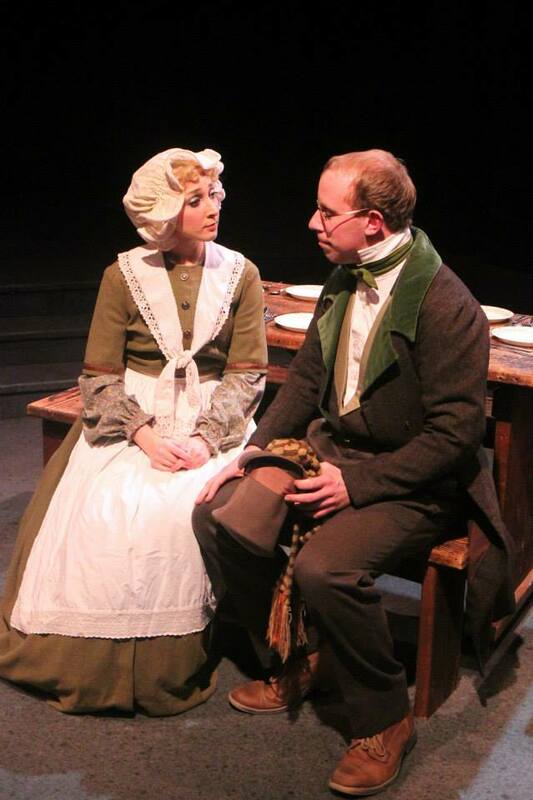 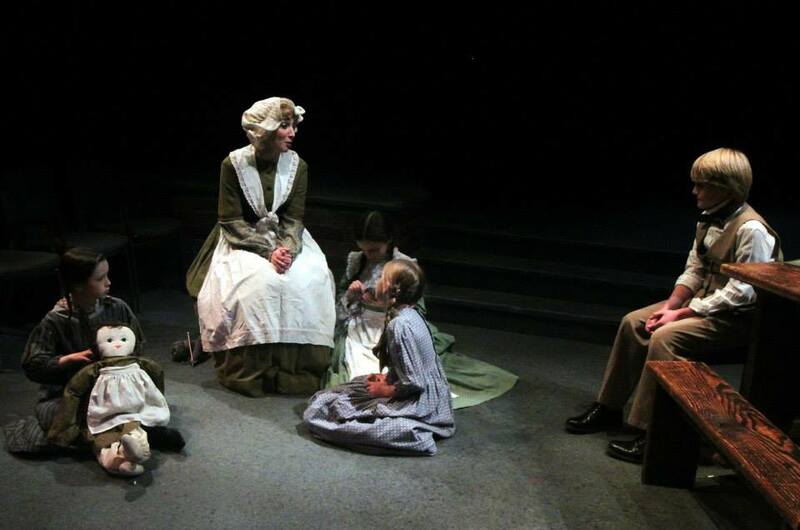 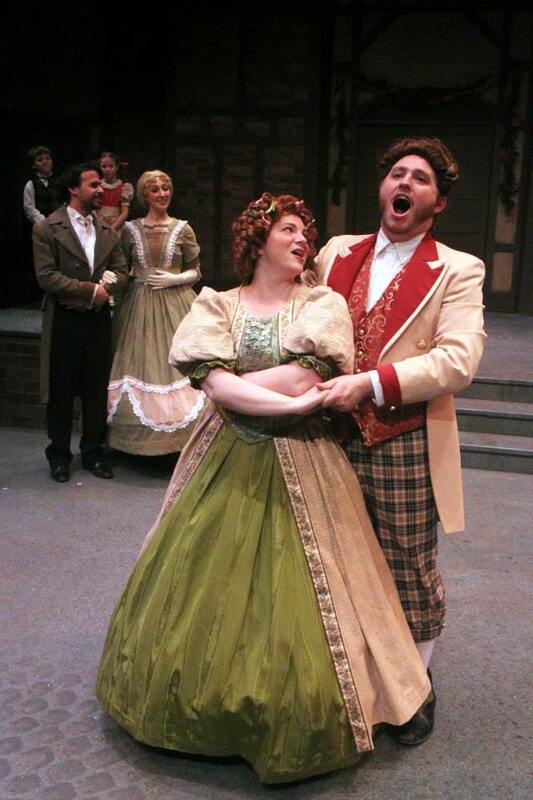 While the script remains true to the original story, the playwright also pulled from letters that Dickens wrote to family and friends. 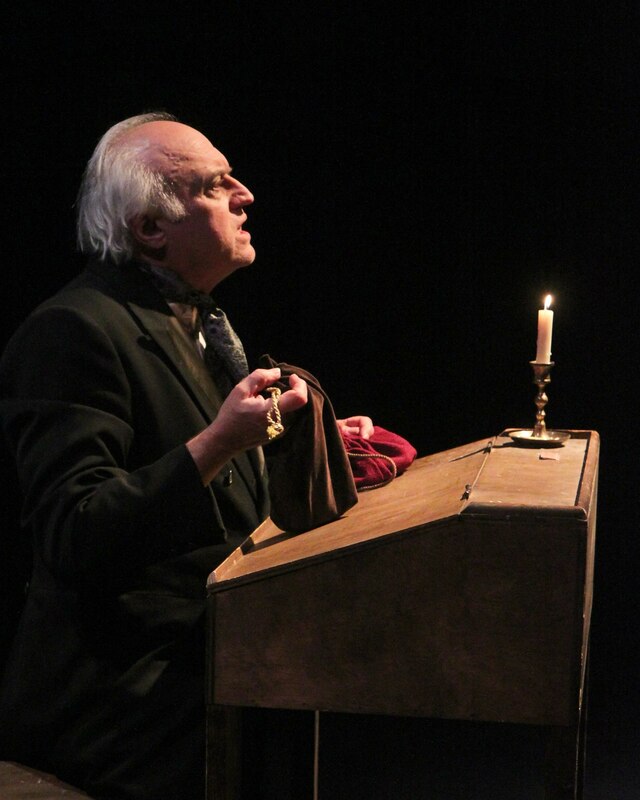 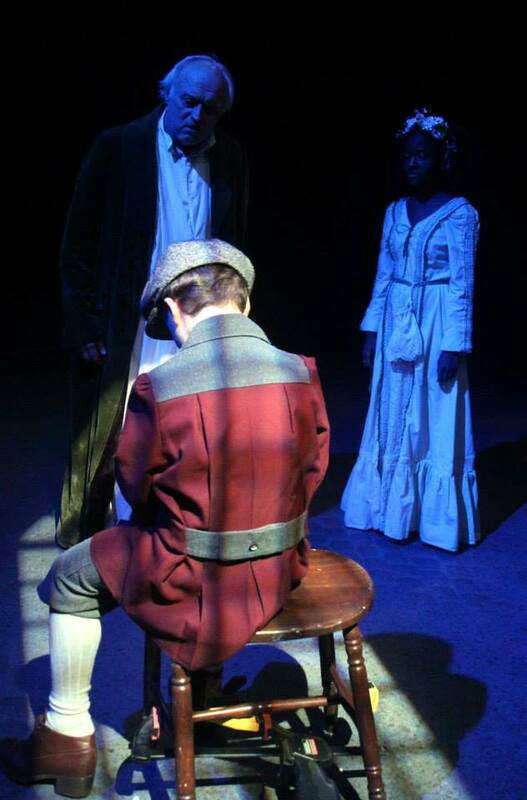 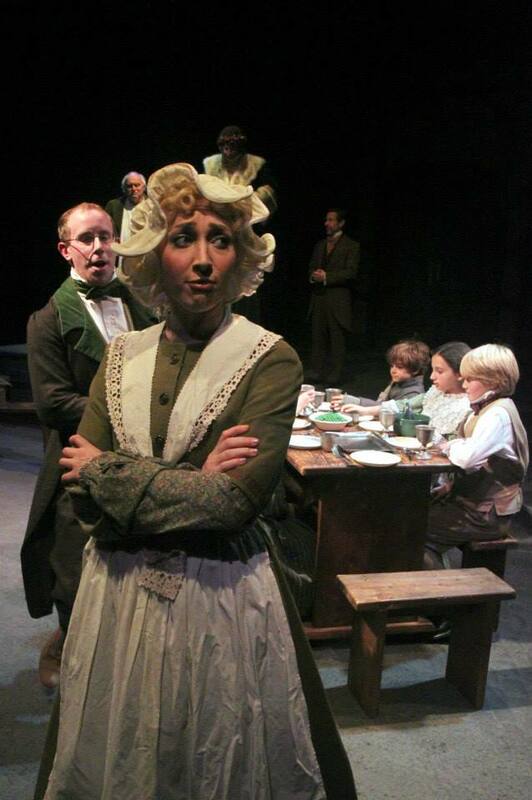 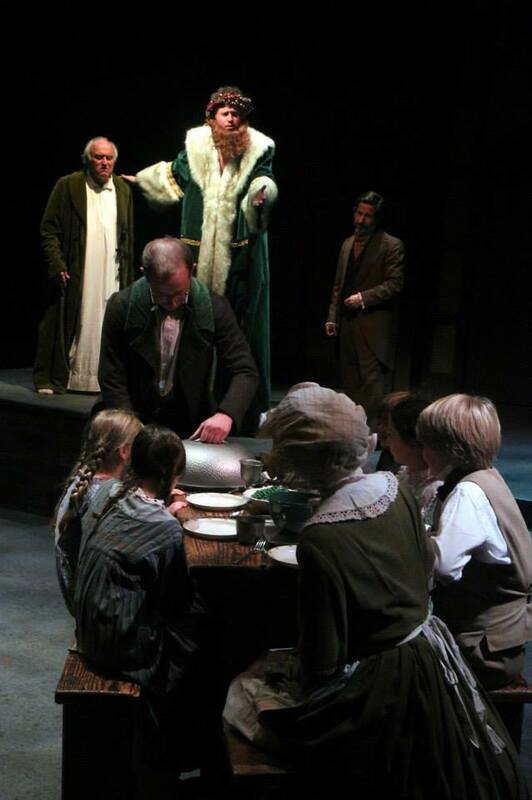 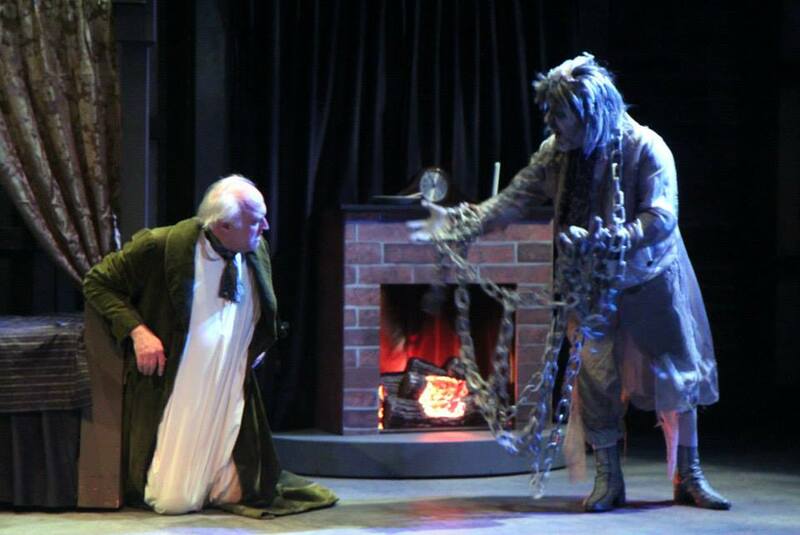 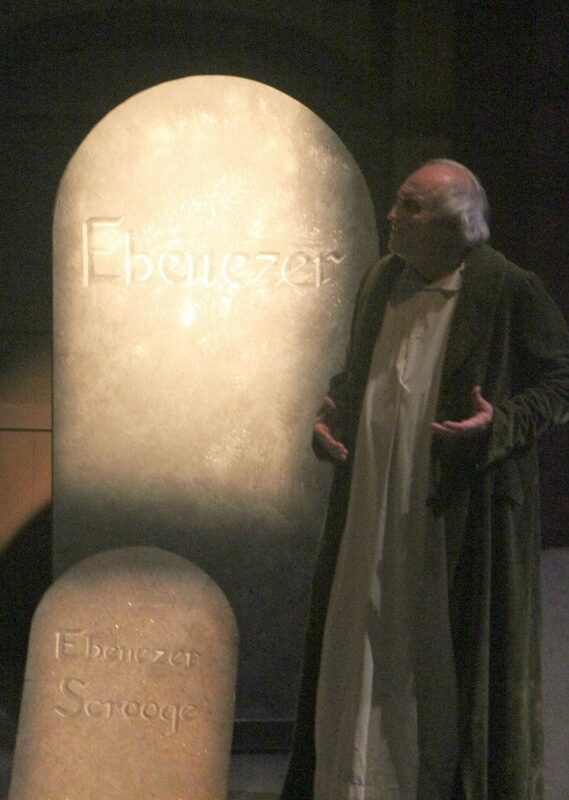 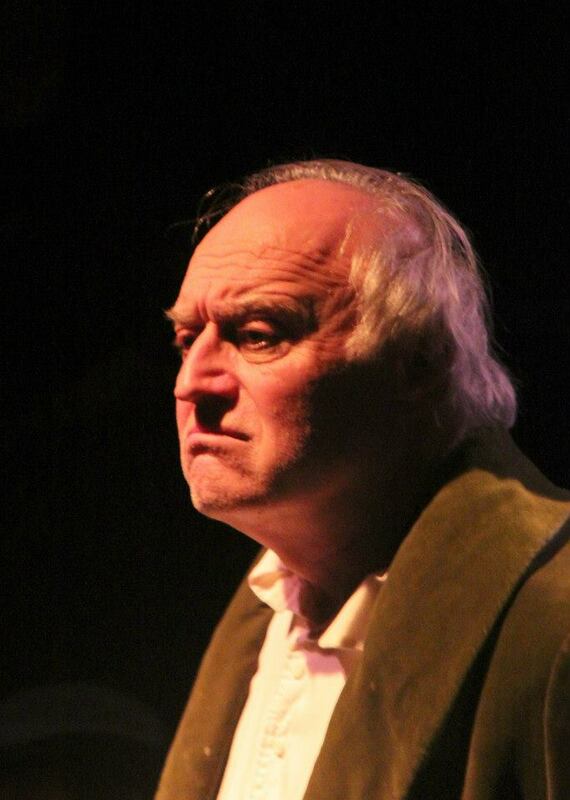 The story of Ebenezer Scrooge has become one of the most beloved of all holiday tales, and this unique production also reminds us that Dickens’ inspiration for penning the story goes much deeper. 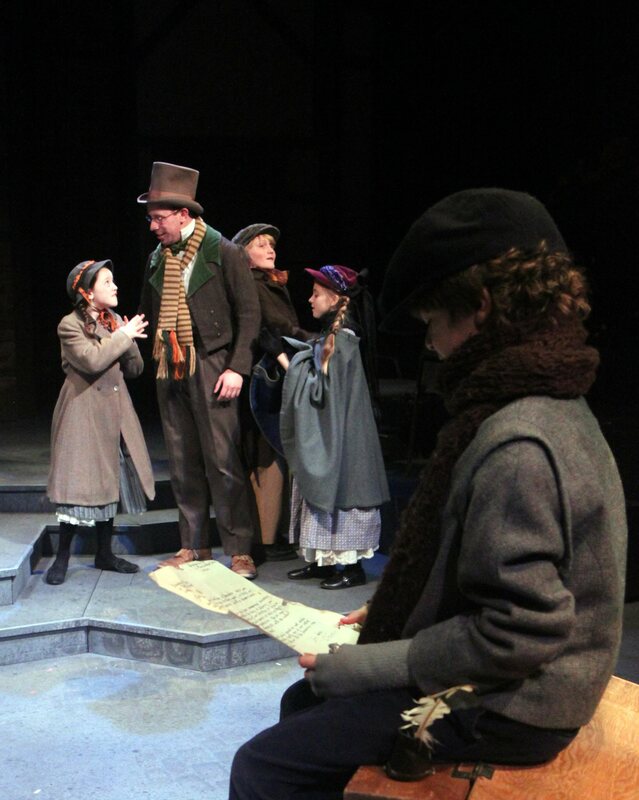 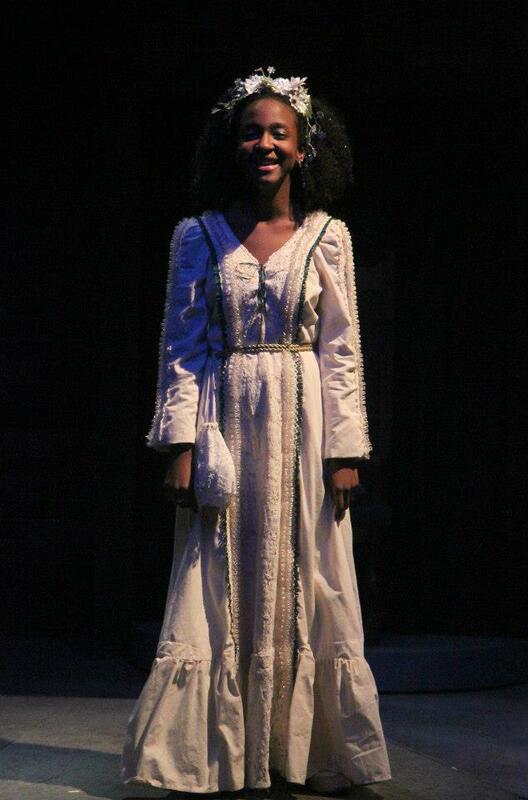 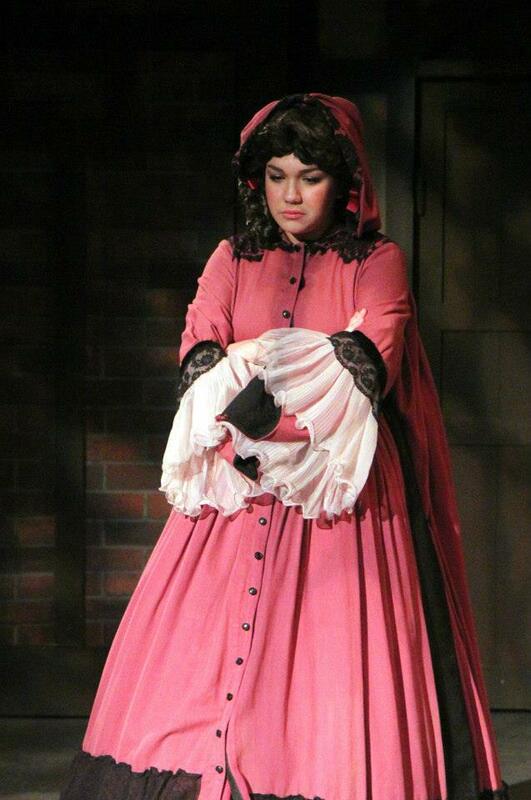 “As a child, every year, around the Holidays my father would read "A Christmas Carol" to my brothers and me. 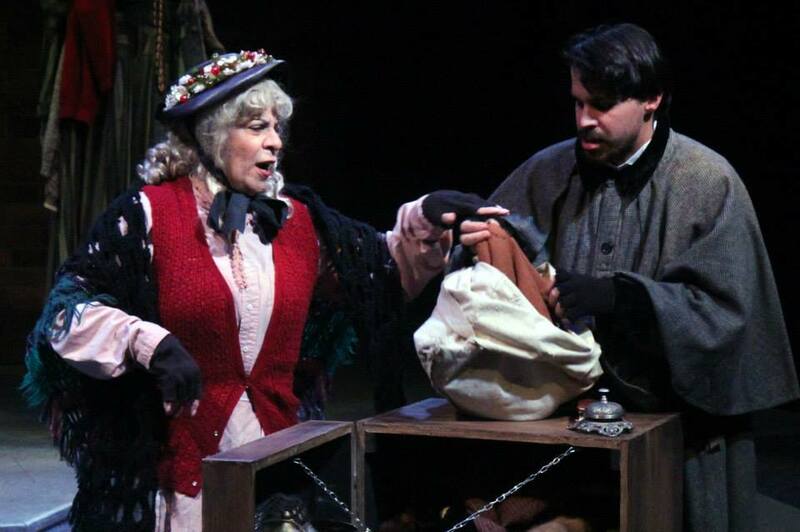 I guess in his own way he was trying to do what the character of Dickens in McKinley’s version of "...Carol" is doing... that is, to educate us about the true meaning of Christmas and the care and concern for our fellow man,” explains Jeffrey Fiorello.